When Garrett and Andy contacted 123.Design and talked about their concept for helping people drink more water, we were immediately impressed. What didn’t impress us was the lack of creativity around cap design. 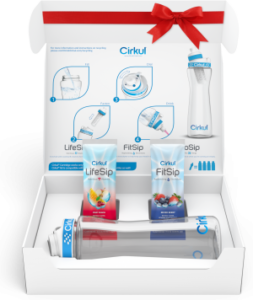 Drink Cirkul provides a way to flavor water without having to place liquid in the bottle. It's a new way to enjoy water and saves money by needing only one bottle instead of four normal flavored drinks found in supermarkets. 123.Design team realized for people to enjoy the combination of flavors in the water there needed to be a level of control for all tastes. On a lightweight bottle he went to work with his creative team to come up with innovative ideas and finally settled on a cap design with an adjustable dial from 0-100, so people could enjoy the experience of drinking water their way. Garrett and Andy have come up a with a smart product to hydrate people on their terms. 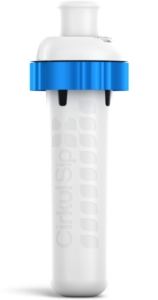 None of the success would be possible without the innovative cap that has helped people control their drink experience and helped Garrett and Andy stand out in a crowded market place. Read More?